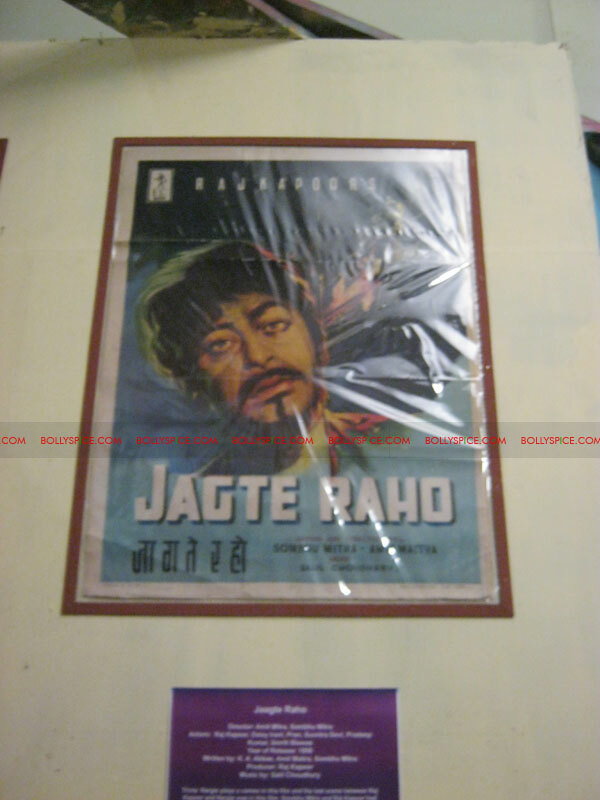 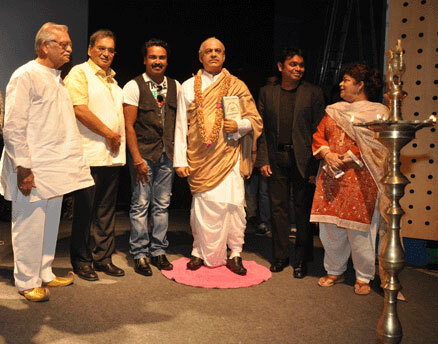 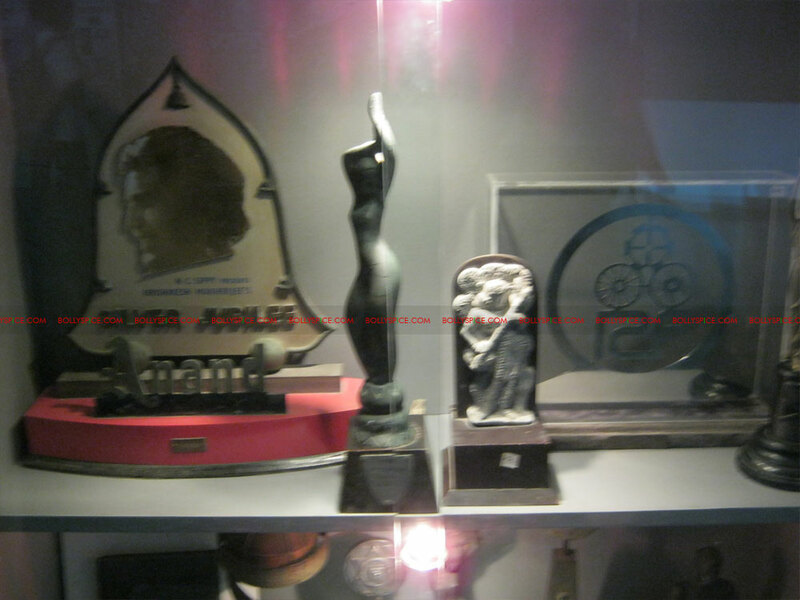 The inaugural ceremony began on a high note with A. R. Rahman, Gluzar, Saroj Khan, Sukhwinder Singh commenced with the lighting of the lamp as well as a tribute to film industry pioneer Dadasaheb Phalke by unveiling his life-size statue. 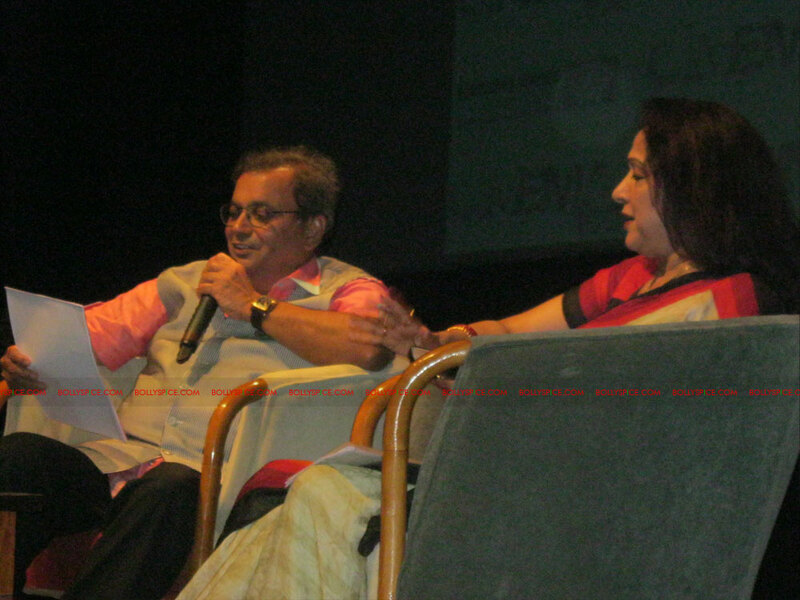 This was followed by a documentary capturing the journey of Indian cinema; Sukhwinder Singh’s enthralling performance, Saroj Khan’s enlightening talk on the changing scenes in Indian film choreography and Gulzar’s session on the journey of poetry in Indian cinema, which saw a packed house. 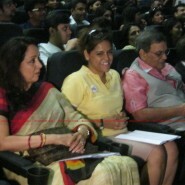 “I am thrilled to be here. 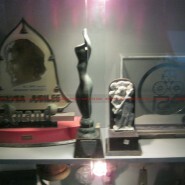 WWI has been an inspiration to me. 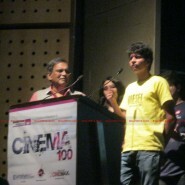 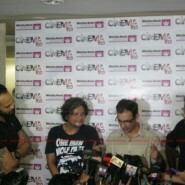 I can see a glorious future for the students of filmmaking and I wish them all the very best,” Rahman said. 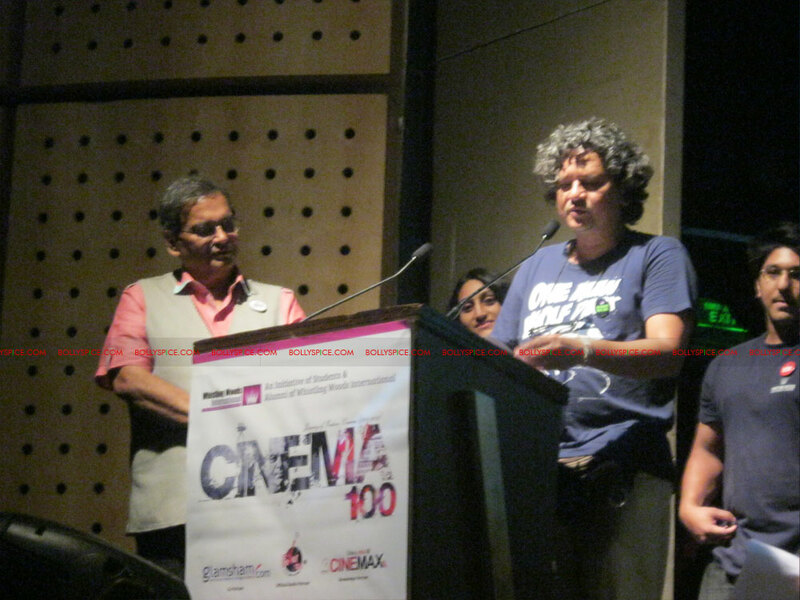 The following afternoon saw Amol Gupte’s special workshop for over 150 children attached to three non-profit organizations Apne aap women’s collective, Jeevan Pushp charitable trust and Aseema. 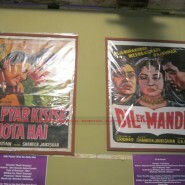 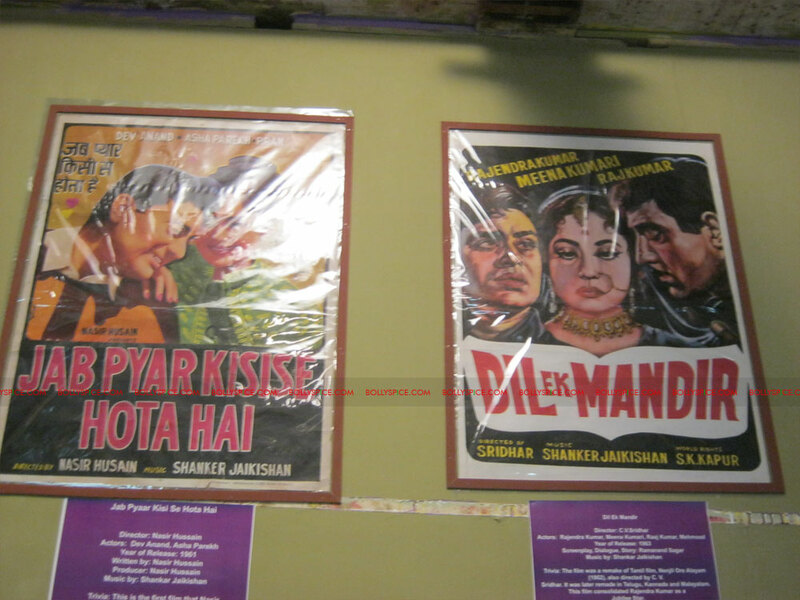 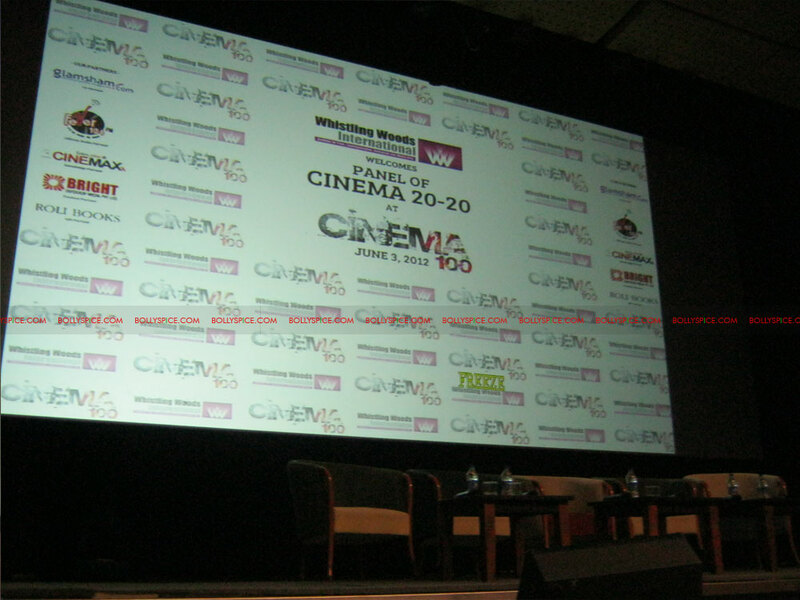 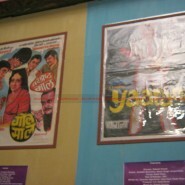 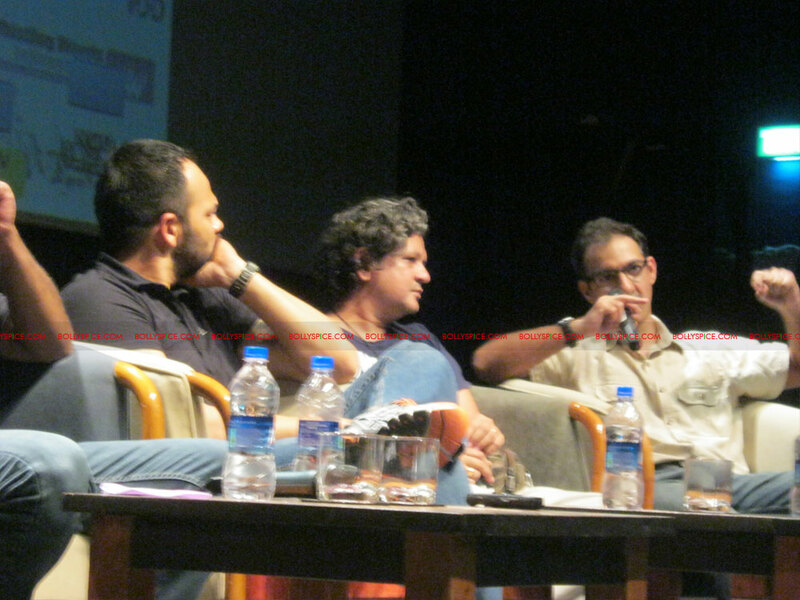 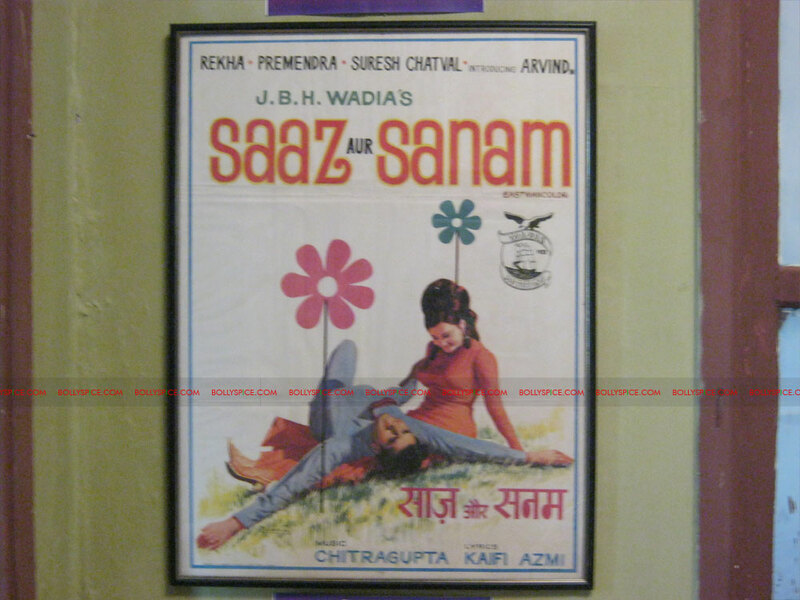 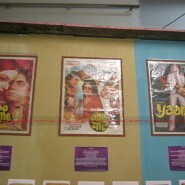 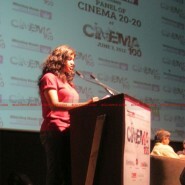 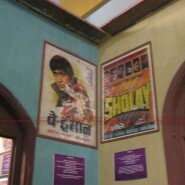 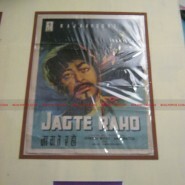 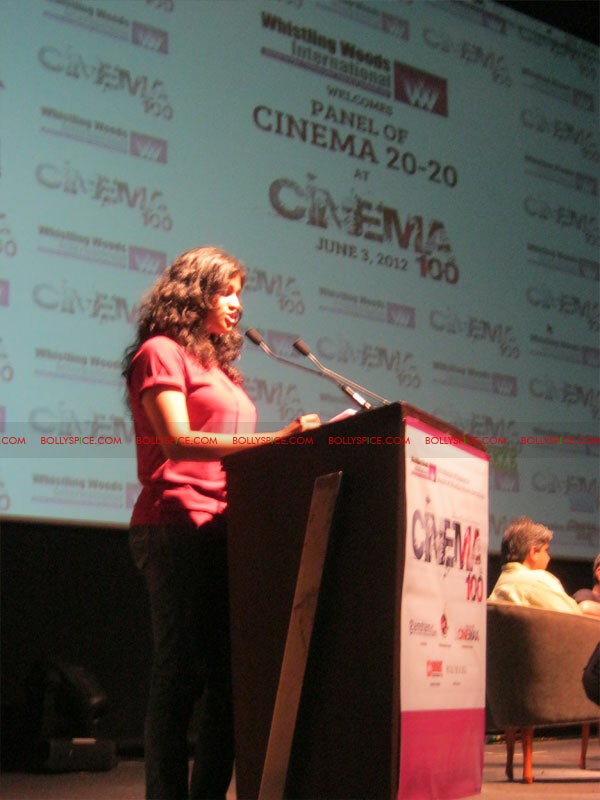 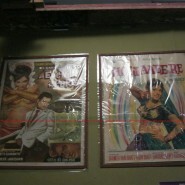 The last session of the day was a stimulating panel discussion on marketing of Hindi films. 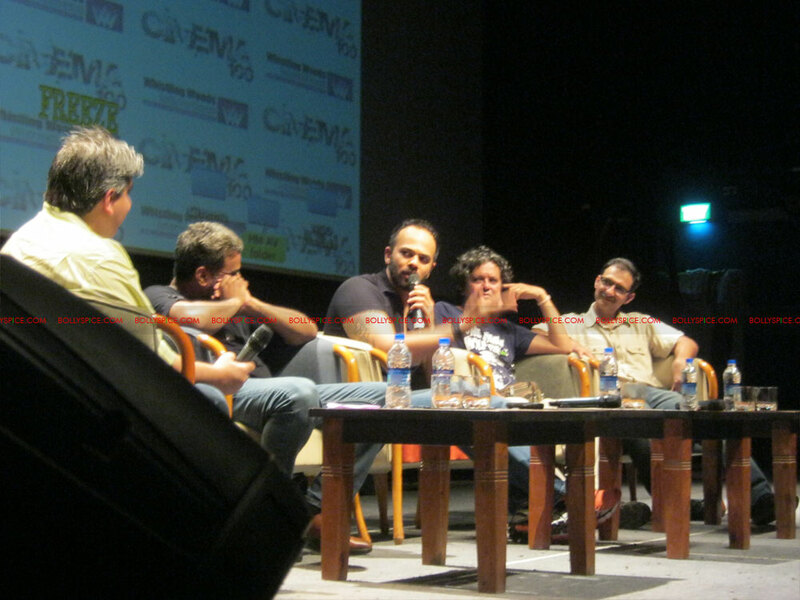 The panelists including Neeraj Roy, Hungama; Vivek Krishnani, Fox Star Studios; Girish Wankhade, Cinemax; Gaurav Sharma, Red FM and film maker Samar Khan shared their views and insights in to marketing of films that has over the years become an integral part of film making. 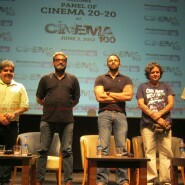 The panelists highlighted the extensive measures producers and directors are continuously adopting to ensure necessary and innovative promotions for their films. 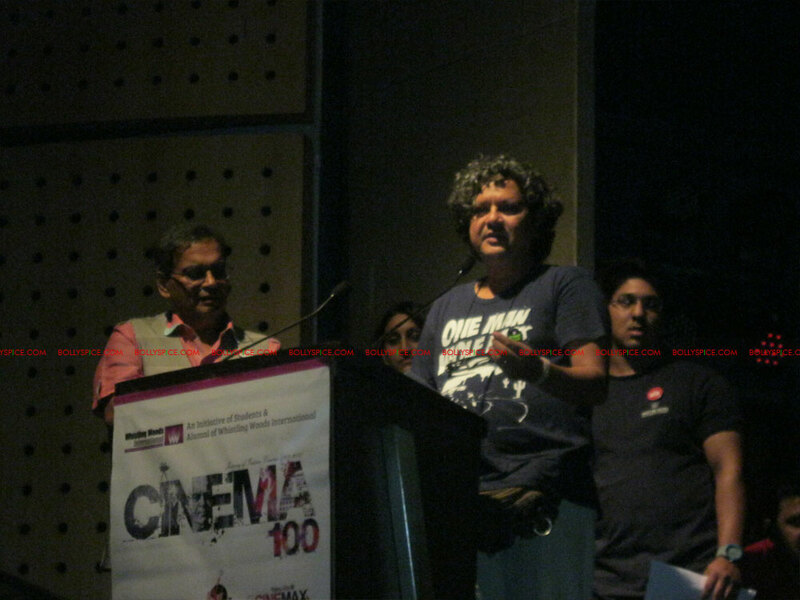 The final day began with renowned film maker and critic Khalid Mohammad sharing his views on ‘the social impact of Indian cinema’ and showcasing a documentary made by the maestro himself. 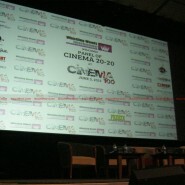 Rajeev Masand took the helms of the next session by moderating a panel on the journey of Indian Cinema and the transitions in has seen in the past 100 years in filmmaking and script writing. 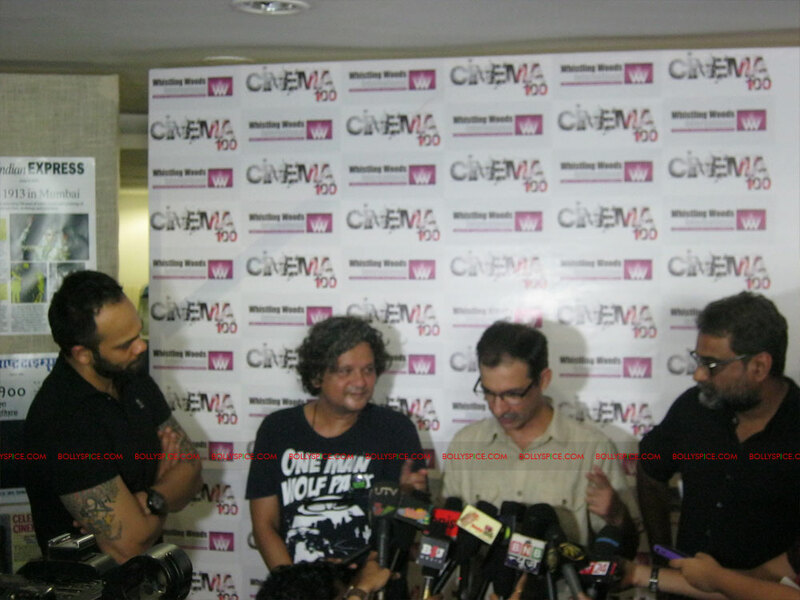 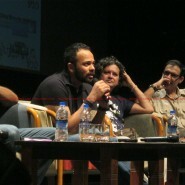 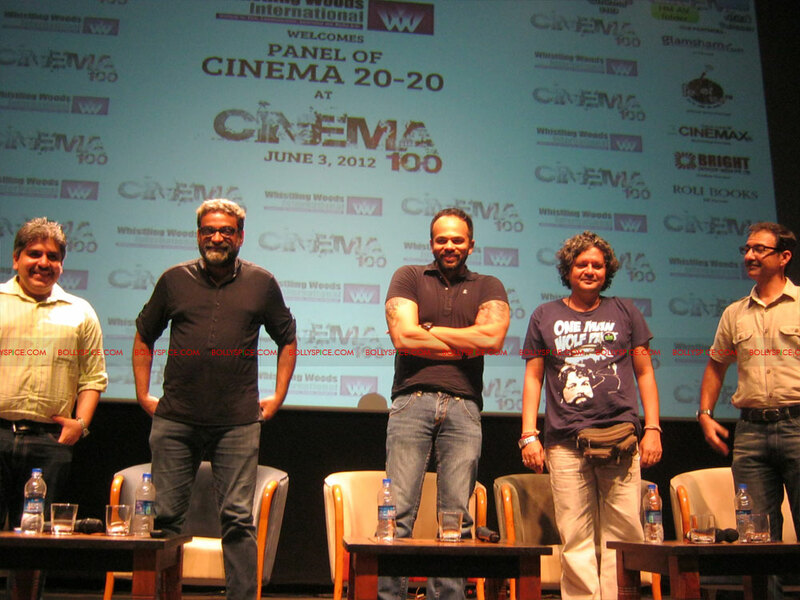 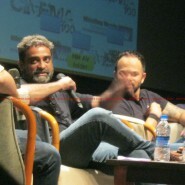 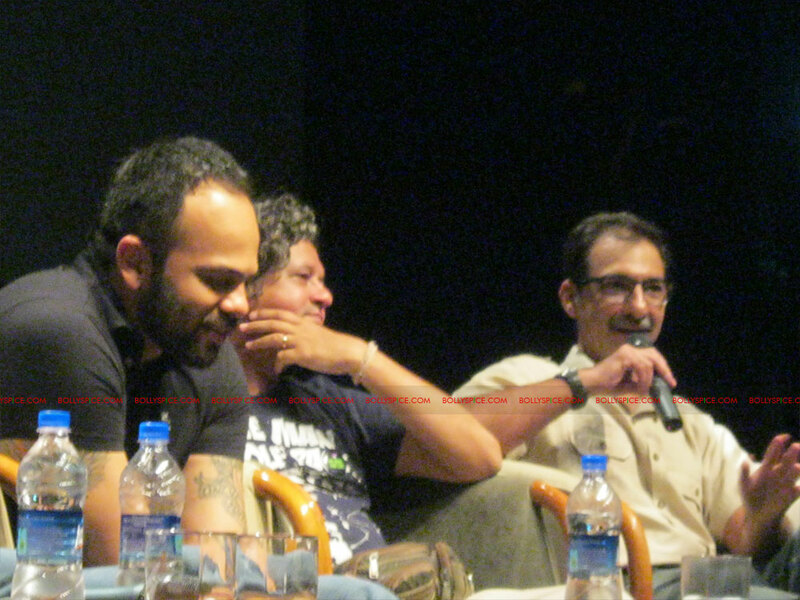 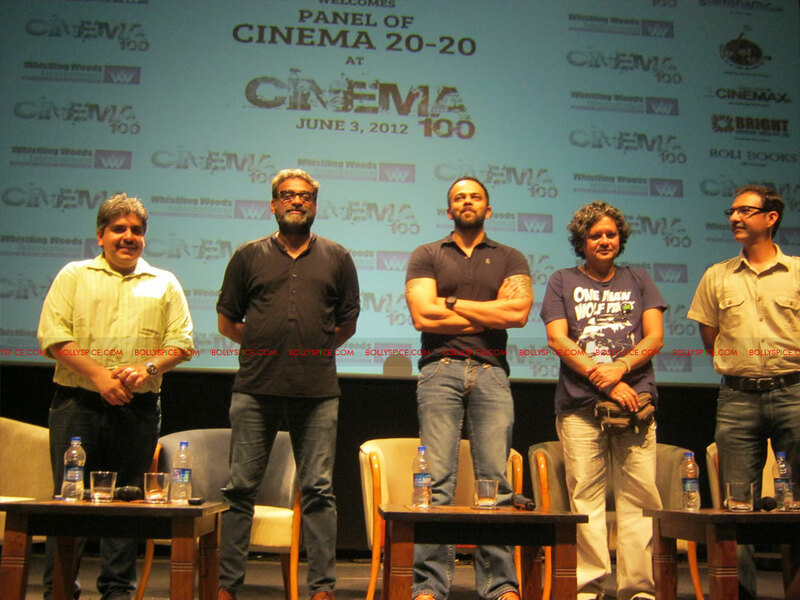 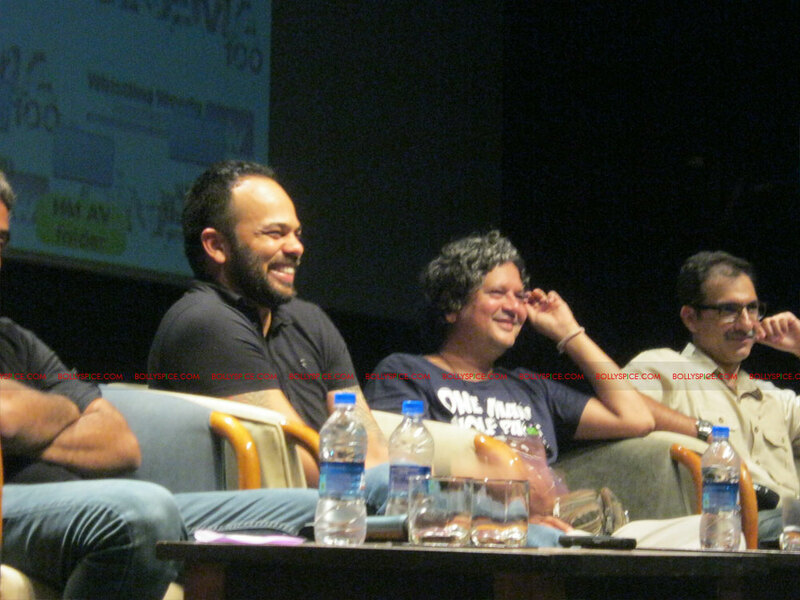 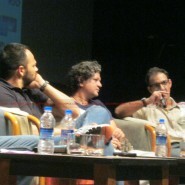 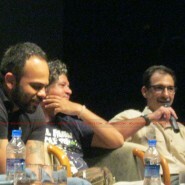 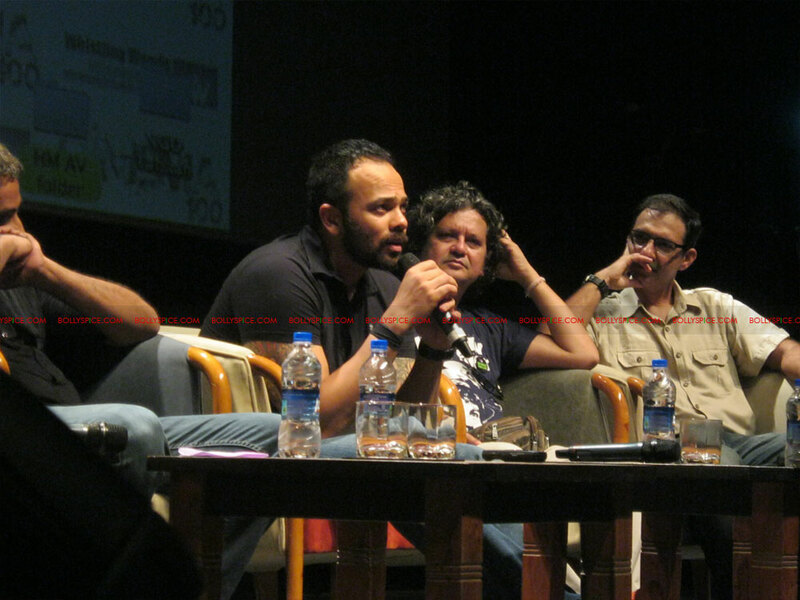 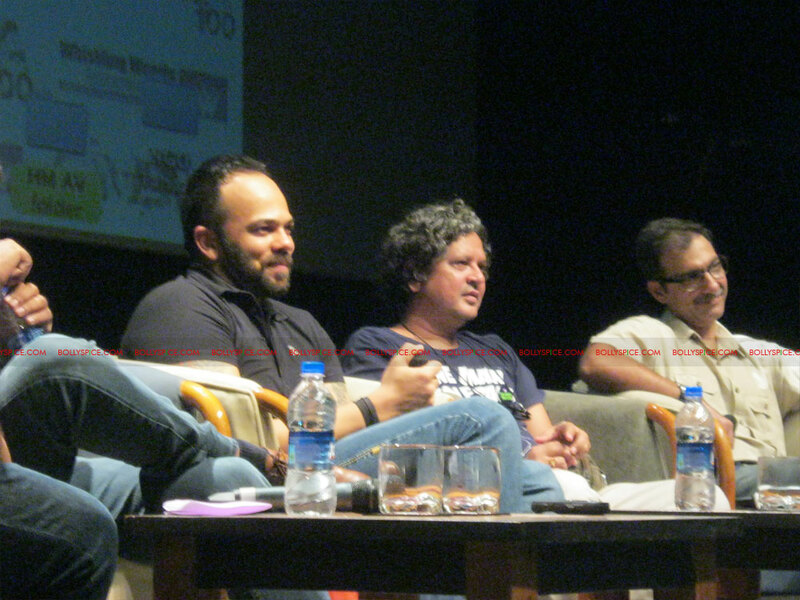 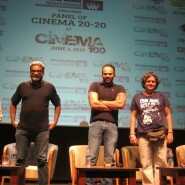 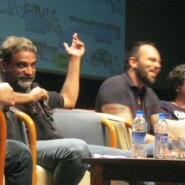 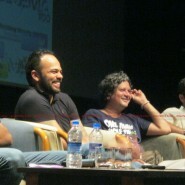 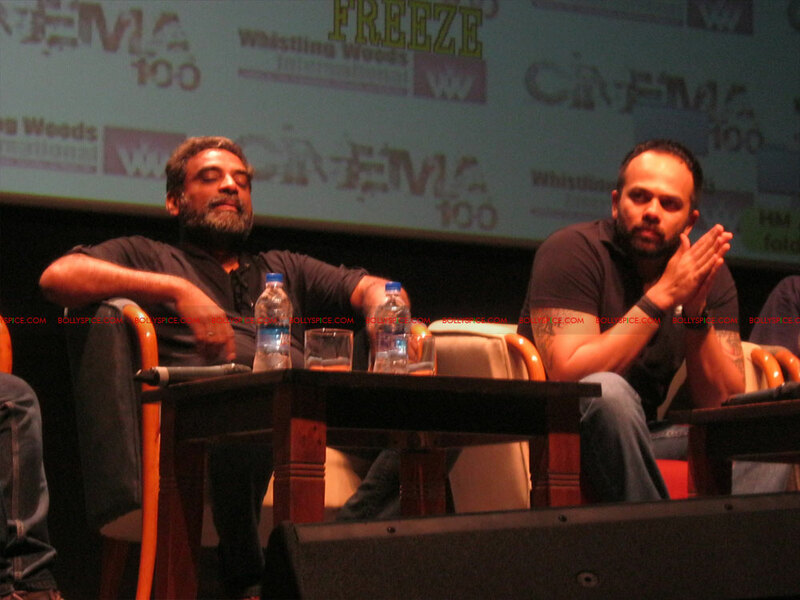 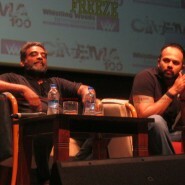 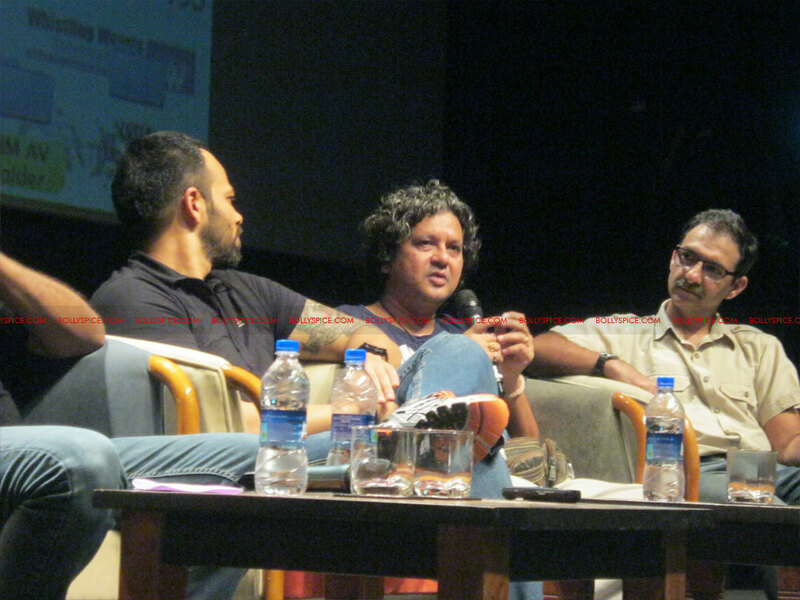 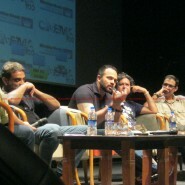 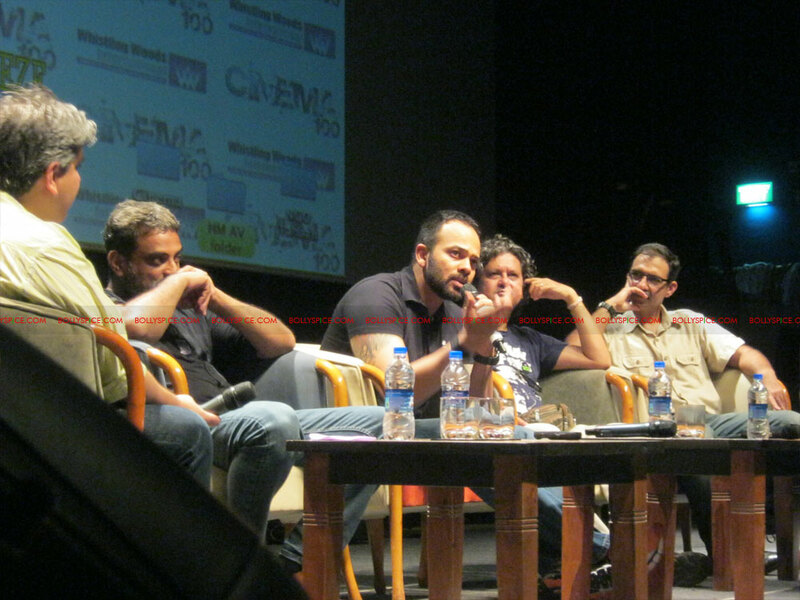 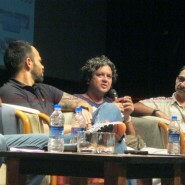 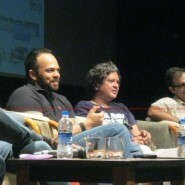 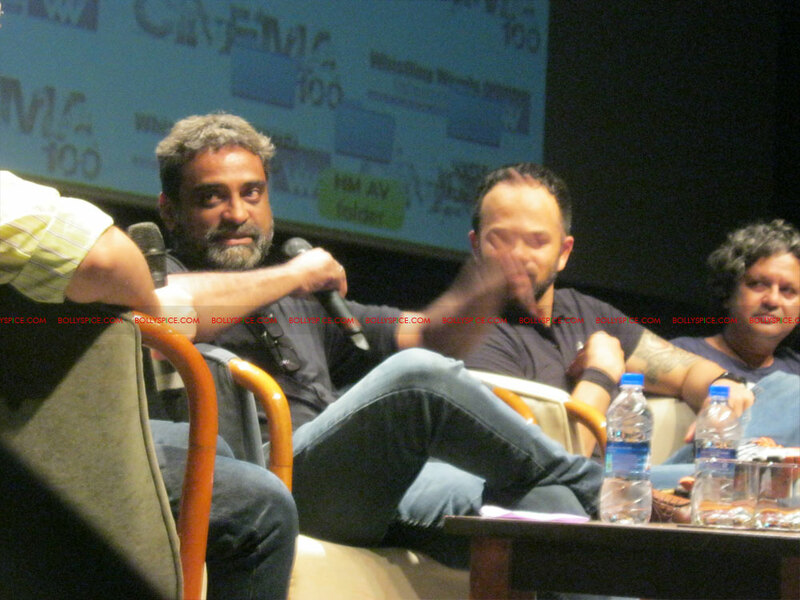 The panel included filmmaker R. Balakrishnan (popularly known as R. Balki), screenwriter and director Habib Faisal, director Rohit Shetty and screenwriter, actor, and director Amole Gupte. 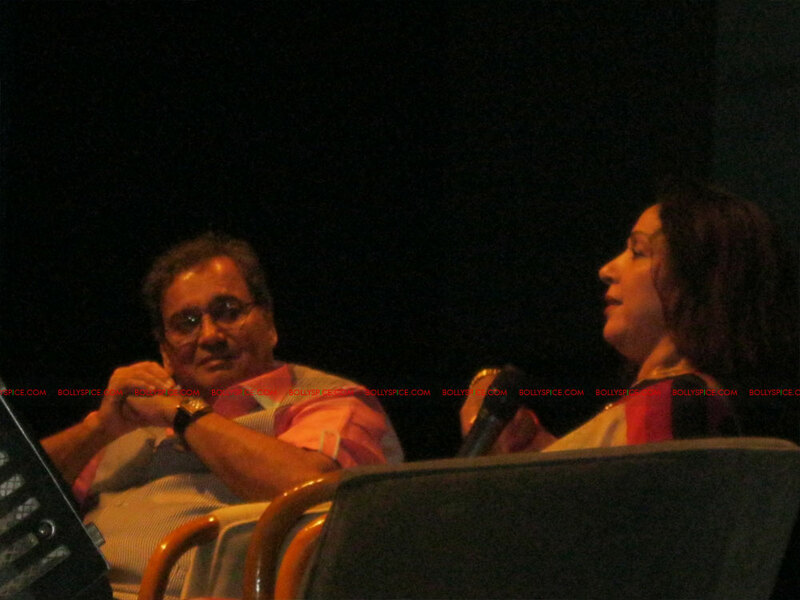 Hema Malini and Anu Malik were the chief guests at the closing ceremony on the final day and charmed the audience with their candid conversations around their arts of dance and music respectively. 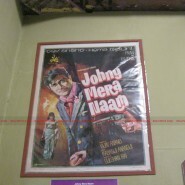 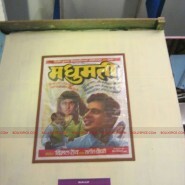 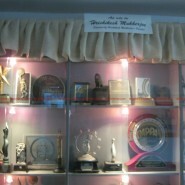 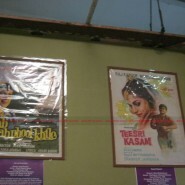 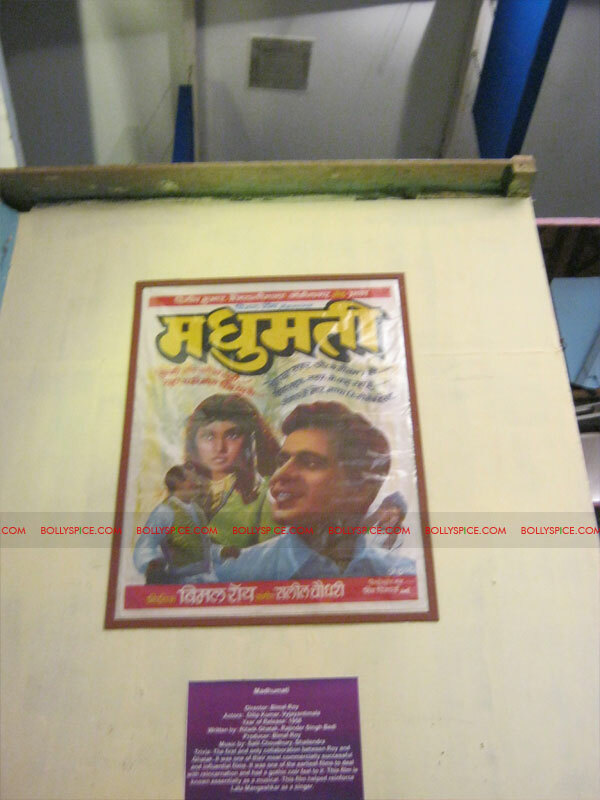 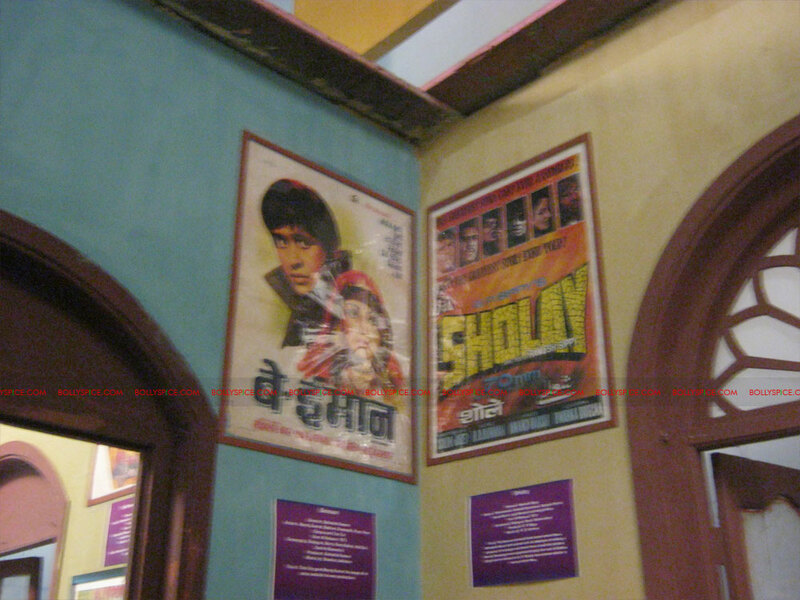 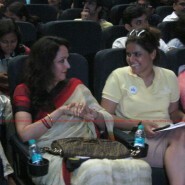 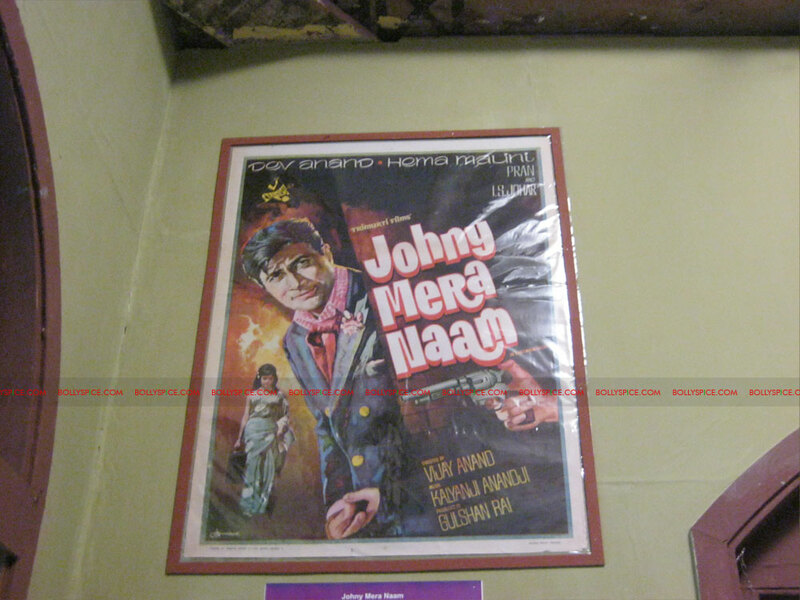 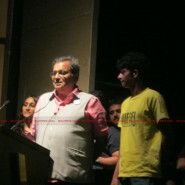 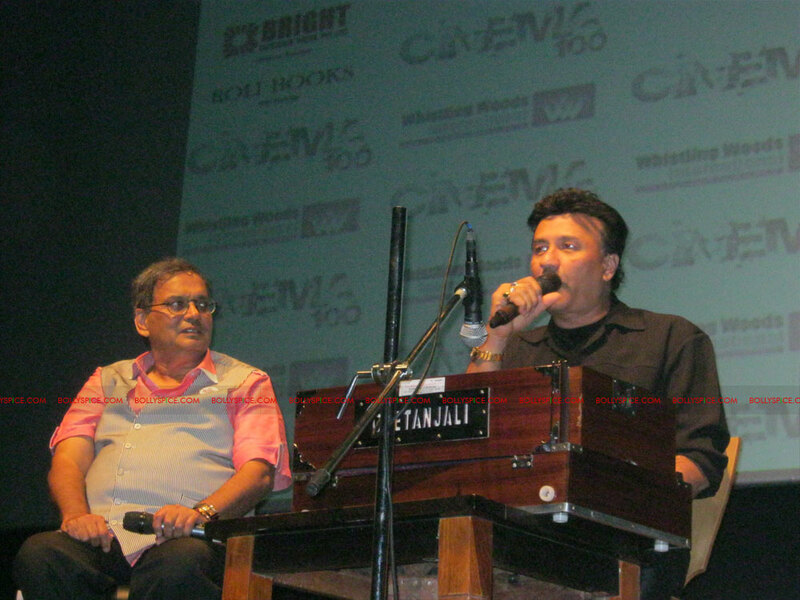 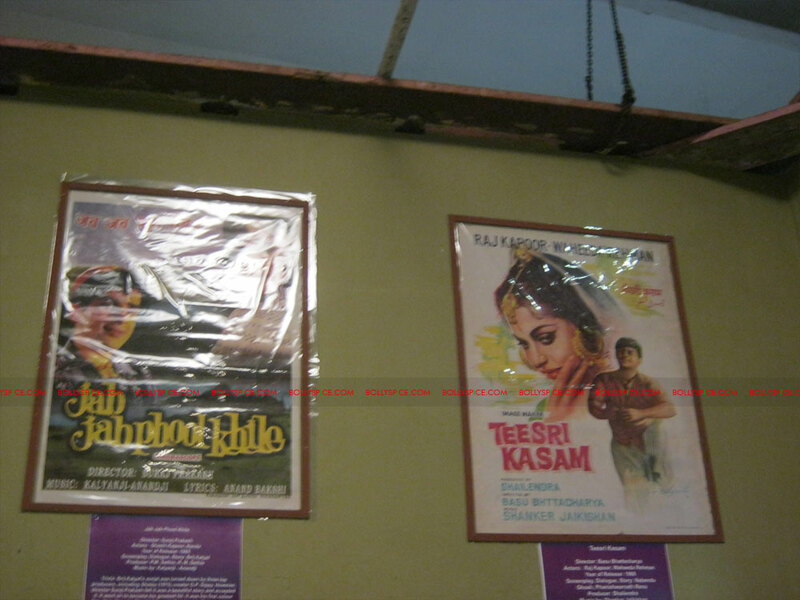 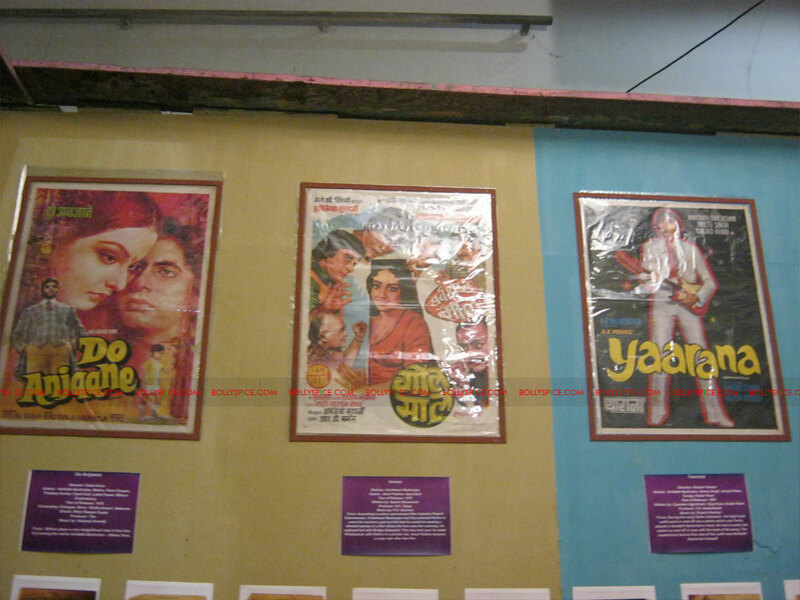 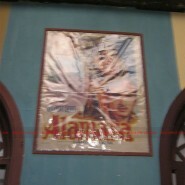 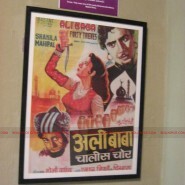 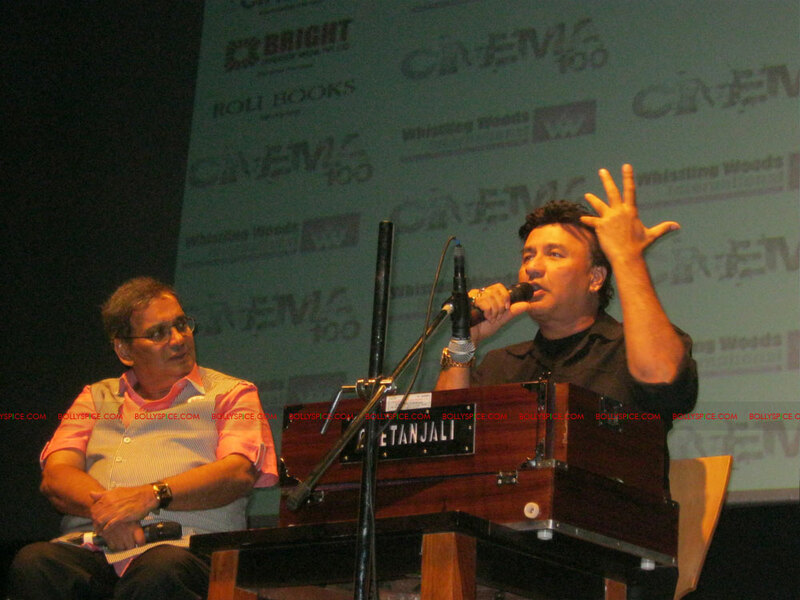 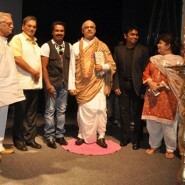 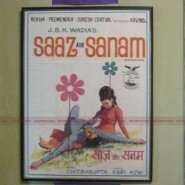 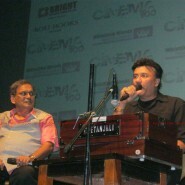 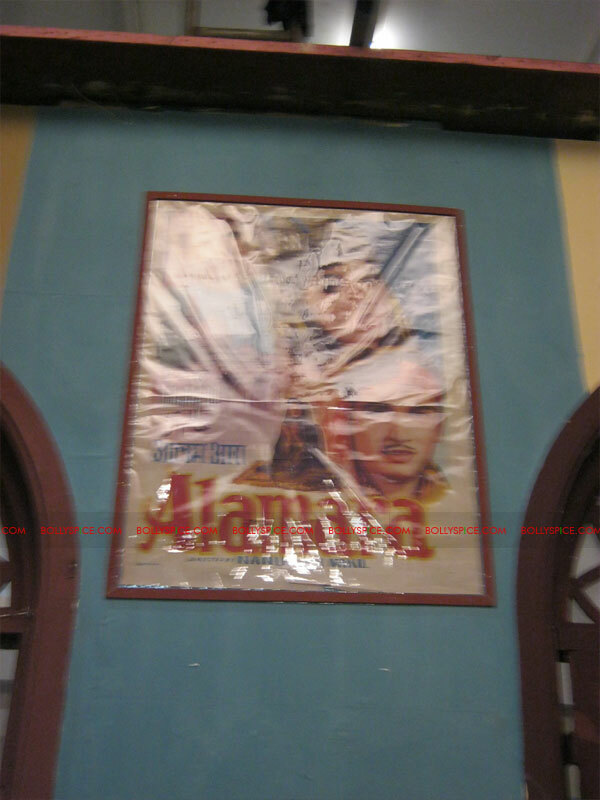 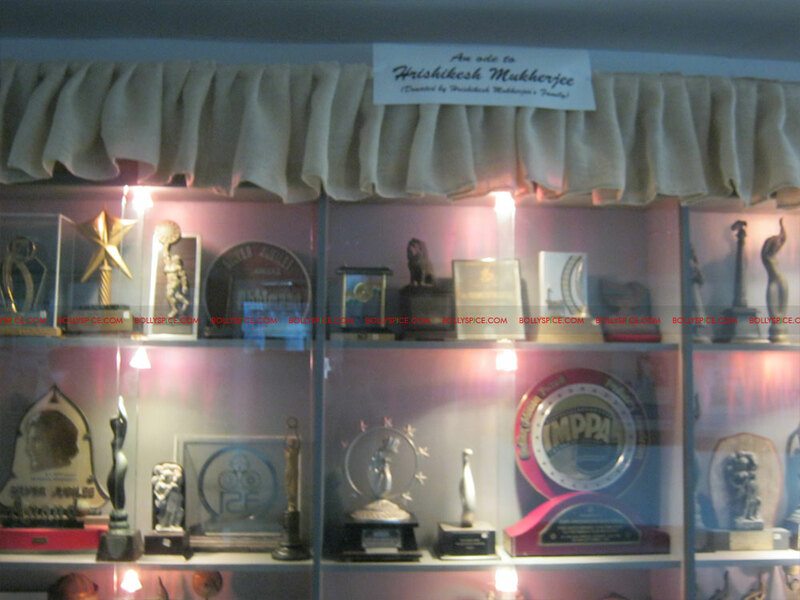 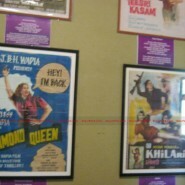 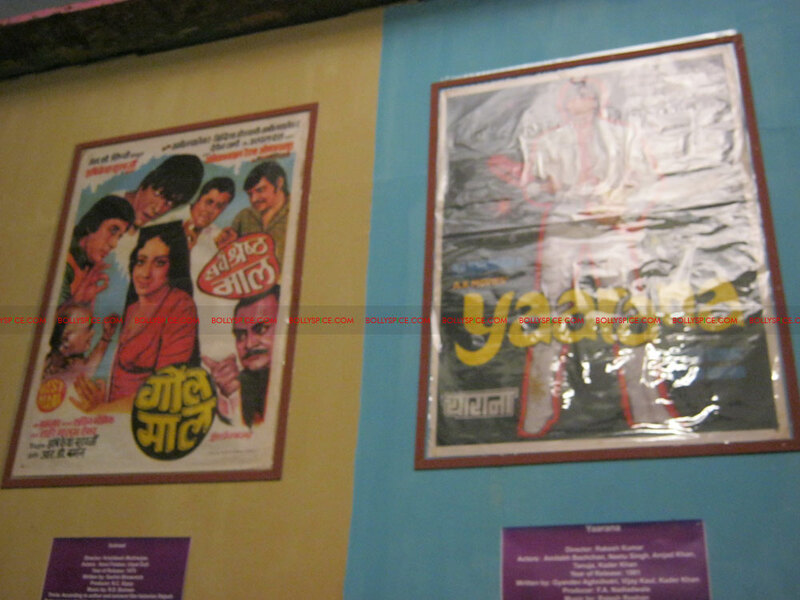 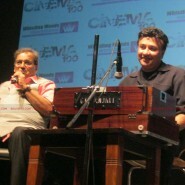 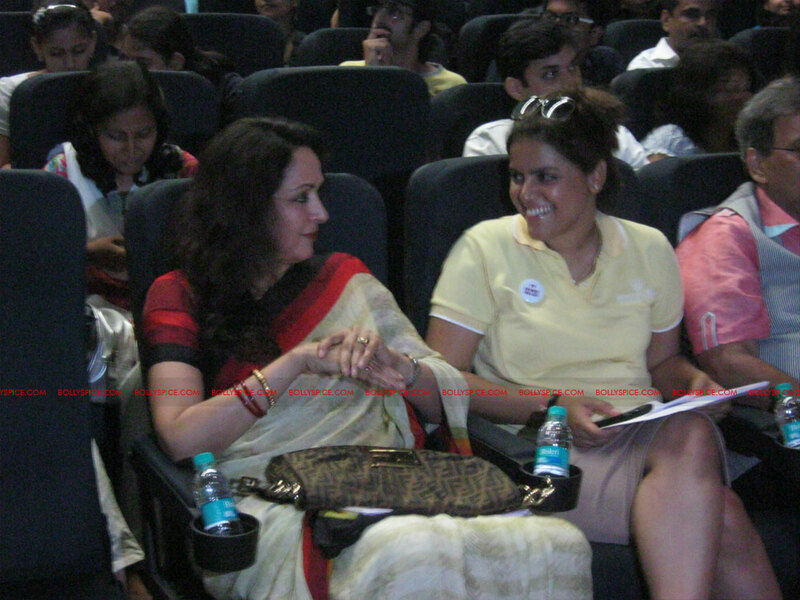 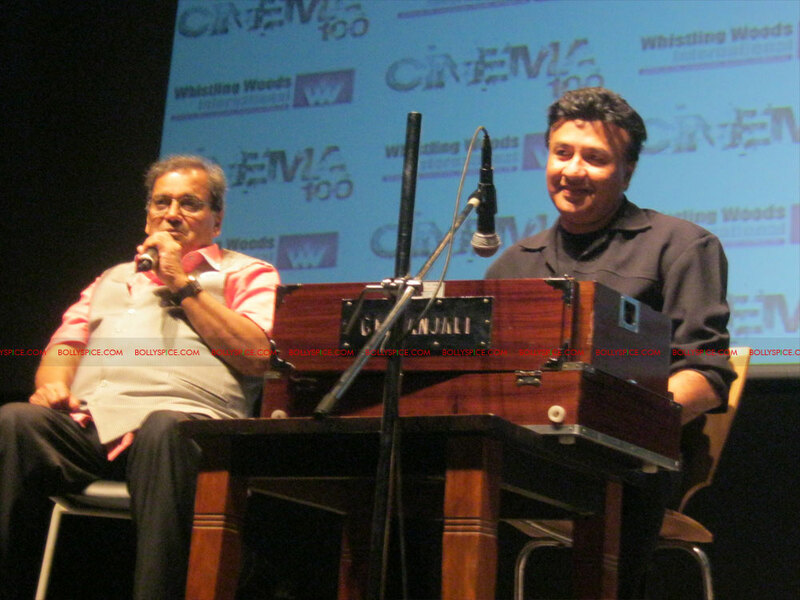 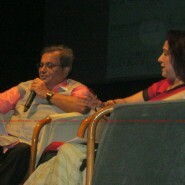 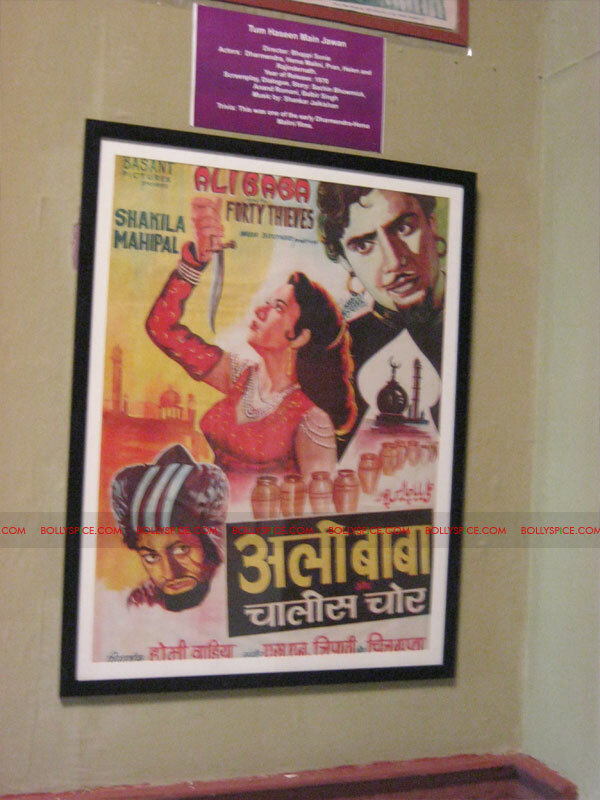 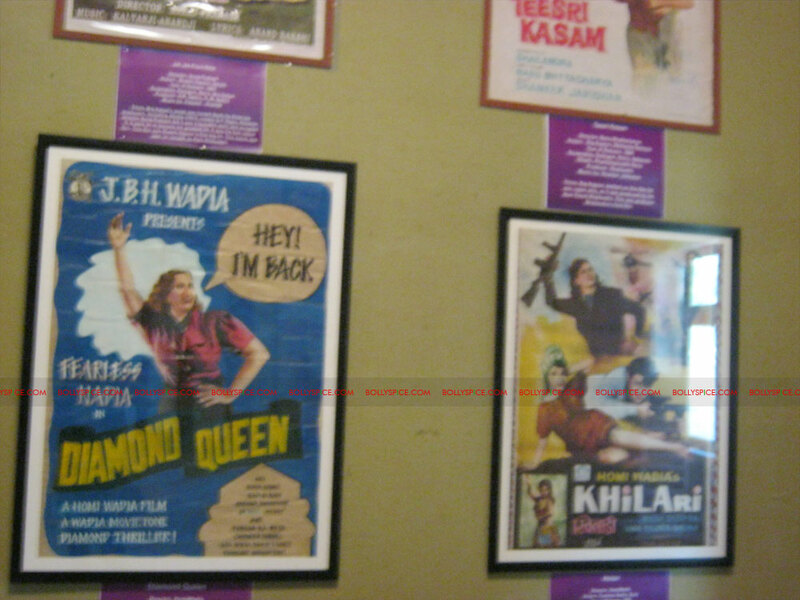 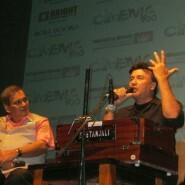 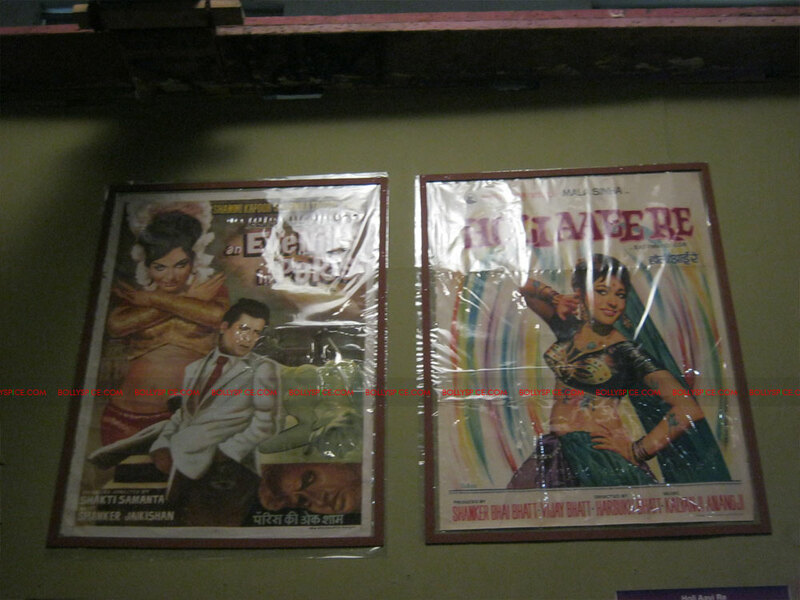 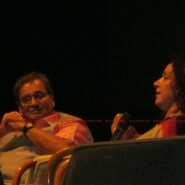 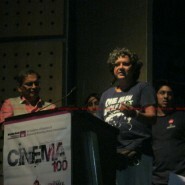 While Hema Malini spoke about her fond memories of having had a chance to perform many versatile beautiful songs, Anu Malik shared his experience of working with Subhash Ghai in Yaadein and also performed some of his popular tracks – Yaadein, Judwaa, much to the thunderous applause of his audience. 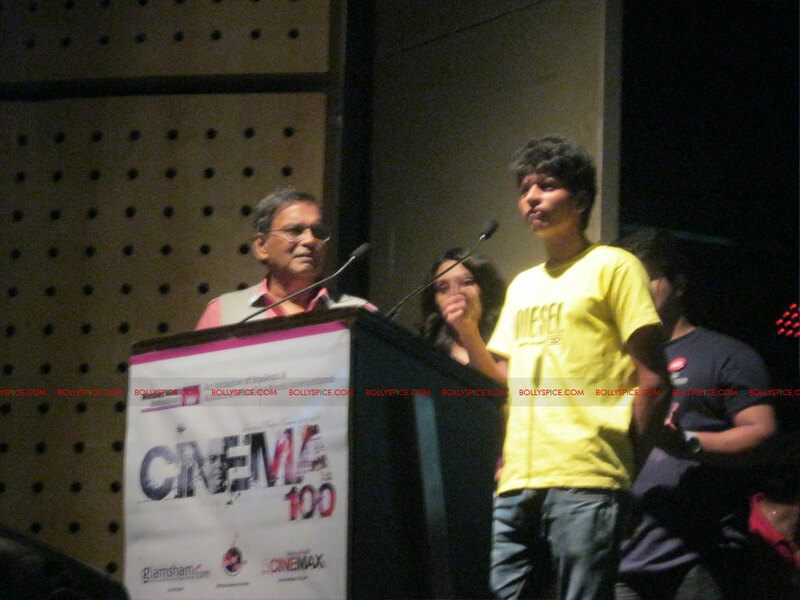 The highlight of the day was an A/V on cinema100 prepared by the students of WWI which glorified the many beautiful phases of the industry. 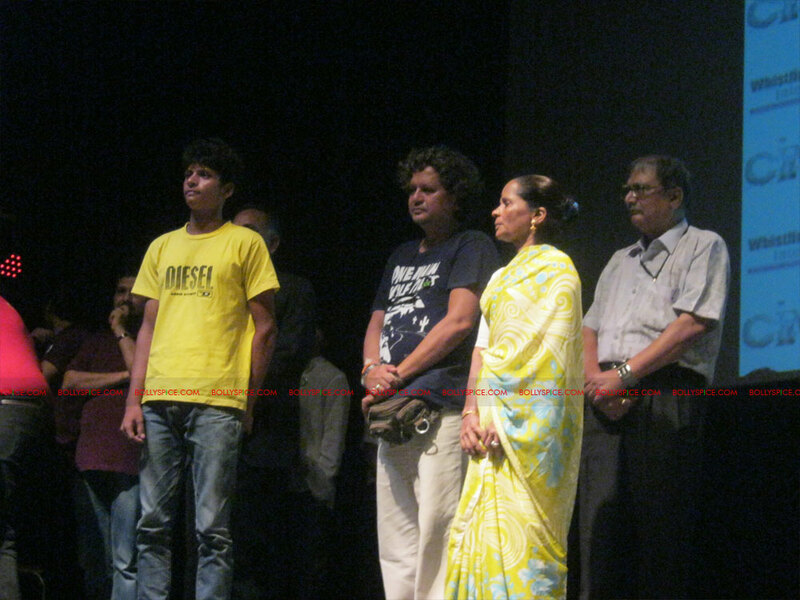 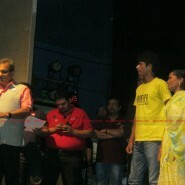 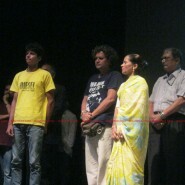 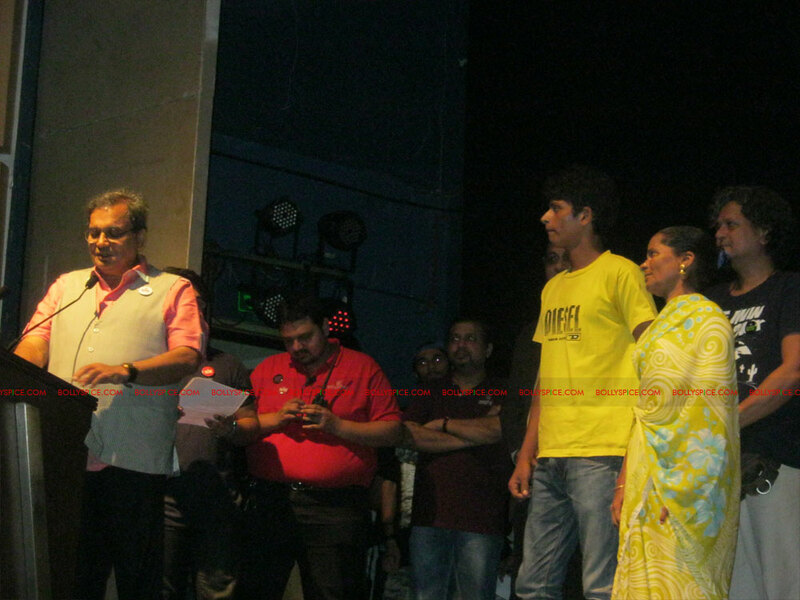 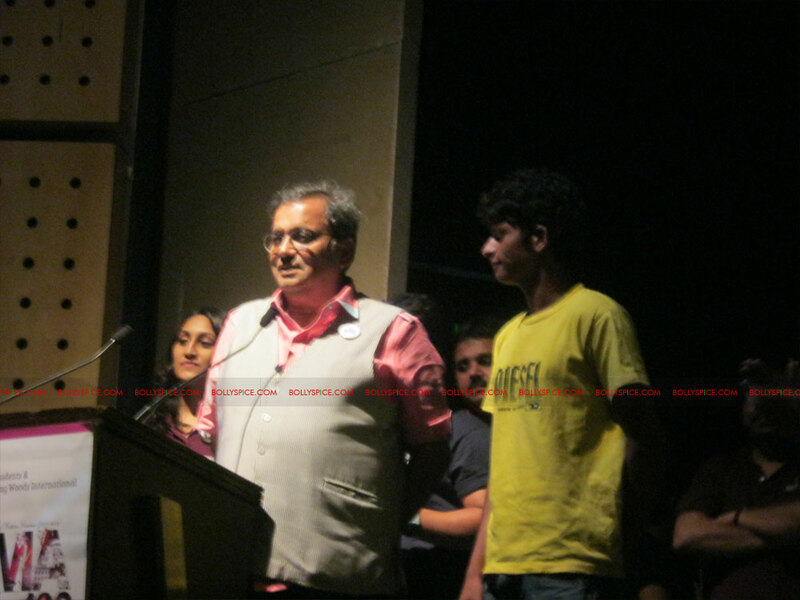 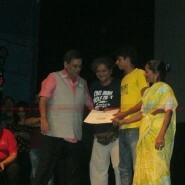 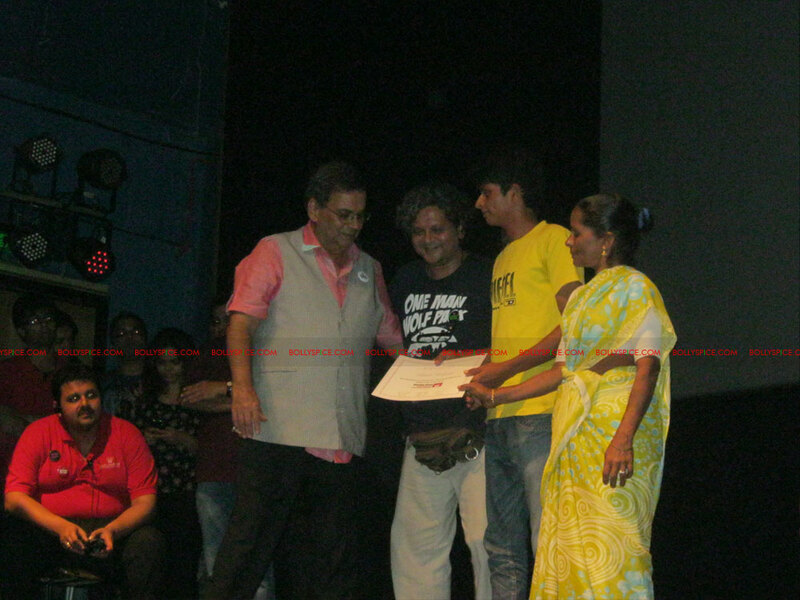 That was followed by another poignant moment which had Mr Subhash Ghai, Shri Chandrashekhar Pusalkar (grandson of Dadasaheb Phalke) and Amol Gupte handing over a certificate and a 100% scholarship of a 2-yr film-making course to Ashish Gaikwad, an underprivileged student from Pali Chimbai municipal school who is under the care of the NGO Aseema. 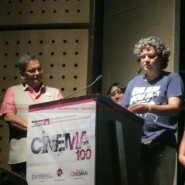 Ashish, mentored by Amol Gupte, was awarded for his brilliance in directing a short 10-film ‘Tahaan (thirst)’ which traced his own real life story of his mother’s daily struggles of fetching/buying water in the water-starved slum parts of the country. 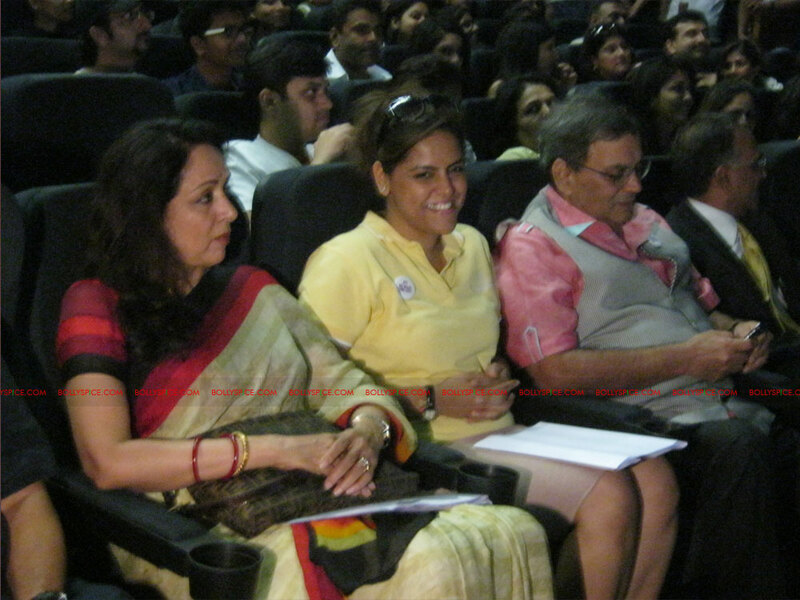 The 3-day event also saw the presence of other industry veterans like Randhir Kapoor, Jackie Shroff, Rakeysh Mehra, Arjun Kapoor, Parineeti Chopra, Ketan Anand, Govind Nihilani, Dhanush, Rohit Roy, Ronit Roy, Isha Sharvani, and many more visiting the festival to show their support. 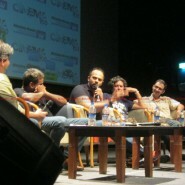 17 queries in 0.594 seconds.